Kinvara Junior B Hurlers suffered their second championship group defeat yesterday as a faster Cappataggle side took the spoils in Castledaly. After the opening group defeat to Gort, manager John Linnane was hoping to get back on track in this match, but it was not to be as the winners pulled away towards the end of this fixture. Kinvara were still fielding without some of their older injured players, along with still missing some of their leaving cert students. There was very little to separate the two sides for most of this tie, although Cappataggle always held a narrow lead. However, after Kinvara were reduced to 14 men in the second half, the Cappataggle side gained the edge and pulled away home for the 8 point win. So, two group matches played and two defeats. There are two matches left, and these two are now must-win games. 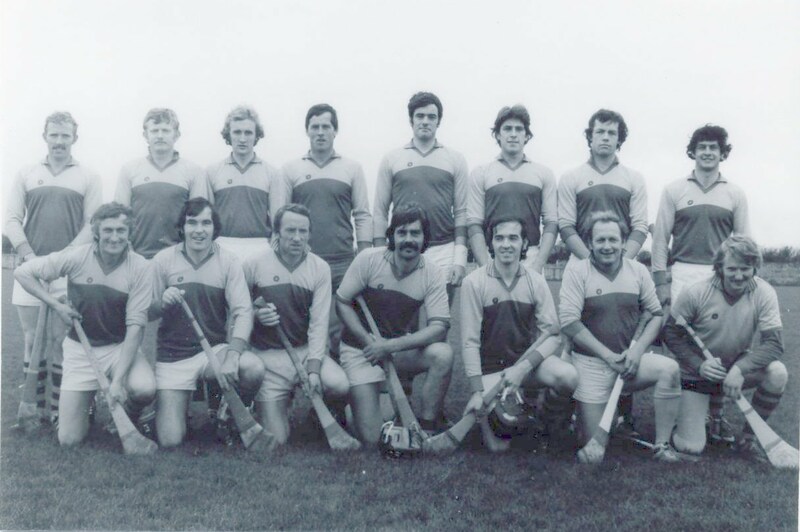 Mike Smith, Patrick Canney, Kieran Burke, Darren Geaney, Gerard Linnane, Michael Kilkelly, Gerard O’Dea, Mark Kavanagh, Eric Keane, Sean Bermingham, David Burke, Ian Bermingham, Niall Kilkelly, Ollie Bergin, Cathal Coughlan. Stephen Bermingham on, Eanna Linnane on, Dara Kilkelly, Nigel Conneely.